Orthodontics is the branch of dentistry whereby the teeth are positioned in the place and shape that would be entitled in order to achieve that natural and beautiful smile. The continuous research means that the design of orthodontic systems is improved year after year. 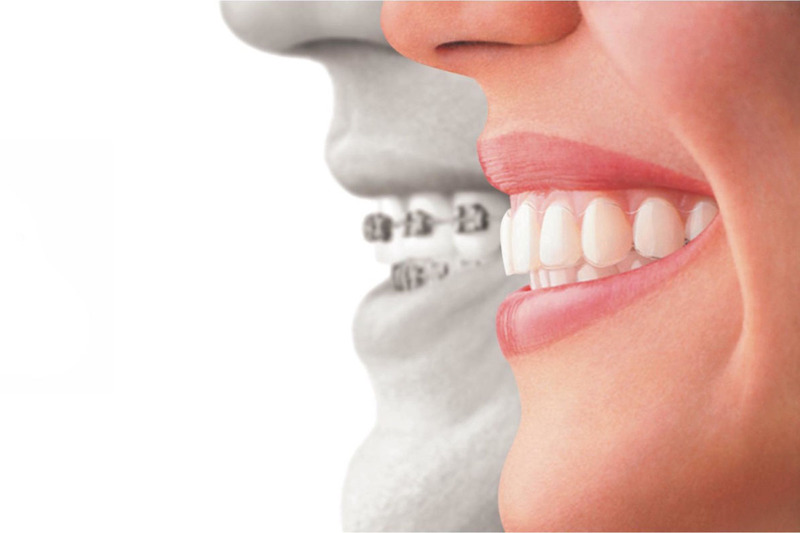 It is the invisible orthodontics that offers us a novel system, composed of transparent aligners. Actually, it works just like traditional braces. That is, exerting controlled forces on the teeth. However, they are distinguished by the fact that not all teeth receive identical strength at the same time. 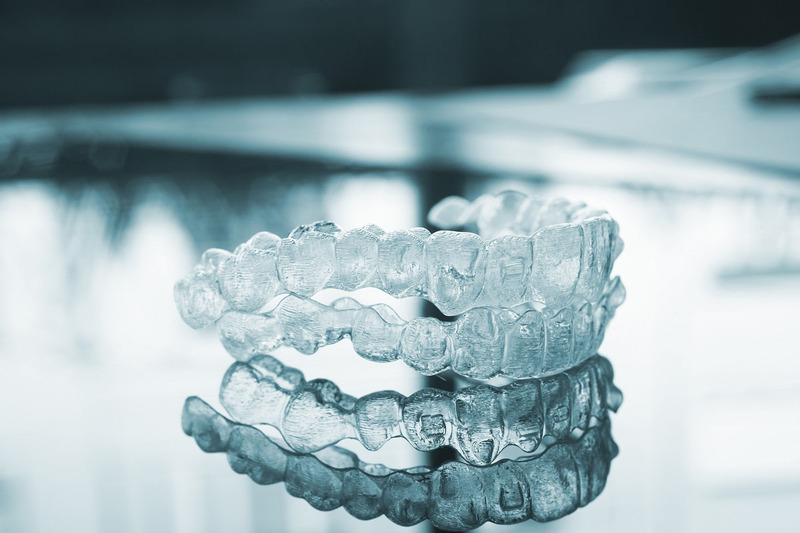 Through a sequence of aligners, there are forces that can be addressed towards certain teeth in order to correct their position without interfering with the other tooth and achieving a more efficient distribution when those forces are applied. As a patient, you must ensure that you visit the dentist as indicated by your specialist, so that the treatment can go as planned and it is possible to act effectively if any minimum inconvenience arises. 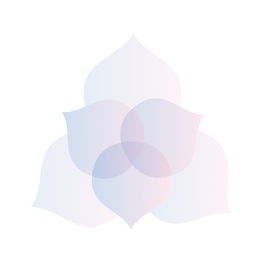 The aligners are transparent. What allows one to be discreet, while teeth are straightened and improving the smile. Aligners can be removed, which means you do not have to change your eating habits. The aligners are made of soft and tailored to your mouth plastic. No more metal cables or braces. The invisible align-trays can be removed to brush and floss, so your daily oral hygiene will be easier and better for your general mouth health. The invisible orthodontic system is presented as a completely new concept in orthodontics, proposing a new system where some of its known drawbacks are abandoned. Being a removable device, it is very comfortable for the patient since its plastic sleeves are less than half a millimetre thick and they function as aligners to be changed every two weeks. They are completely transparent and invisible to the naked eye. Therefore, it is a great choice for patients who do not want to damage their facial aesthetics with fixed devices. This is how the invisible, undetectable, transparent, comfortable, aesthetic and clean orthodontics is presented today as the best solution for those who want to lead a completely normal life. Without the disadvantages presented by classic orthodontics and their unsightly cables. How does invisible orthodontics work? As we have already said, invisible orthodontics is a treatment consisting of transparent aligners to move gradually the teeth to their ideal positions. Each aligner must be worn for a week and its use is recommended during day and night. They are only to be removed when eating, brushing and flossing. These retaining and invisible trays are unique, as our mouths and teeth are. Inside this colourless plastic unit are placed unit the accessories that push the teeth to the correct position. Through of digital impressions it is possible to capture the shape and structure of the teeth and gum line in order to plan and structure the indicated adjustments for each treatment, which have been previously determined by a computer programme. These retainers fit perfectly into the dimensions of the mouth making the teeth movement much more comfortable and smooth. Mainly, its advantages over the traditional orthodontic system are those that solve problems of crowding, diastema or overbite, without the need to wear teeth fixed braces. At least to be removed for eating and during brushing, so there is no damage. Both adolescents and adults choose this type of orthodontics to avoid many visits to the specialist, since it does not require a periodic adjustment of the cables. In many cases, invisible orthodontics requires a shorter treatment compared to traditional orthodontics. Being the average time for the latter from about twelve to fourteen months. The aligners are manufactured individually with exact precision calculations to return your teeth to its optimal position giving the patient a more straight, beautiful and healthy smile. Being removable, it also allows the patient to maintain good oral hygiene, avoiding or reducing the possibility of caries or gum problems. Using a virtual pre-treatment -on a 3D digital model- we will get the information we need in order to know the number of trays that are necessary in our treatment, which will also vary, depending on the particular conditions of each patient: periodontal health, prosthetic and implant, bone quality, etc. This innovative dental treatment is a clear example of how new technologies are at the service of the medicine, putting an end to the major handicaps for the patient, such as the aesthetic problem, the difficulty for proper hygiene and discomfort in the lips and cheeks by rubbing the braces. If you want to know more about our Invisible Orthodontic treatment at BioClínica Marbella, please visit our web site. – Institut Joan Autrán. (2017). Invisalign tratamientos ortodoncia Invisible | Autrán. [online] Available at: https://www.institutautran.com/invisalign/ [Accessed 30 Oct. 2017]. – YouTube. (2017). Proceso de confección alineadores invisalign. [online] Available at: https://www.youtube.com/watch?v=f-Act6ejchk [Accessed 30 Oct. 2017]. – Treatment?, 0. (2017). Orthodontic Harmony | Why Should You See an Orthodontist for Invisalign Treatment?. [online] Orthodonticharmony.com. Available at: http://www.orthodonticharmony.com/why-should-see-an-orthodontist-for-invisalign-treatment/ [Accessed 30 Oct. 2017]. – Invisalign. (2017). Estoy acabando mi tratamiento Invisalign, ¿y ahora qué? | Invisalign. [online] Available at: https://experienciainvisalign.es/final-mi-tratamiento-invisalign-y-ahora-que/ [Accessed 30 Oct. 2017]. – Lada, T. (2017). Todo lo que quería saber sobre Invisalign | El Blog de la Salud | Suplementos Deportivos. [online] El Blog de la Salud | Suplementos Deportivos. Available at: https://www.elblogdelasalud.net/todo-lo-que-queria-saber-sobre-invisalign/27227 [Accessed 30 Oct. 2017].